The vibrant malt heart glows within the complex oak driven complexity of sweet cherry, tart raspberry, soft peat and piercing spices. 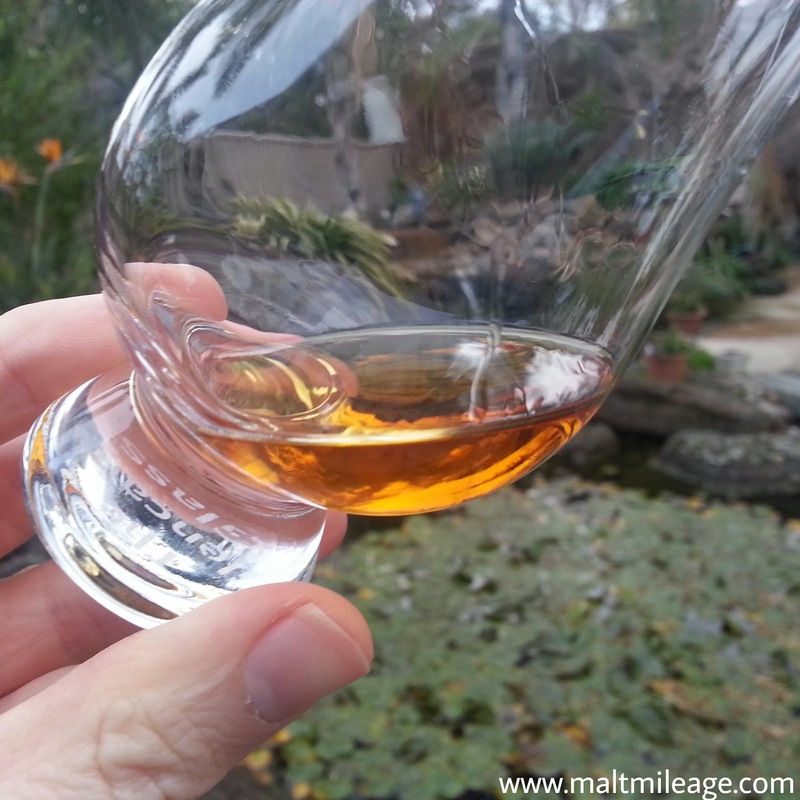 Nose: Whisky never ceases to amaze. 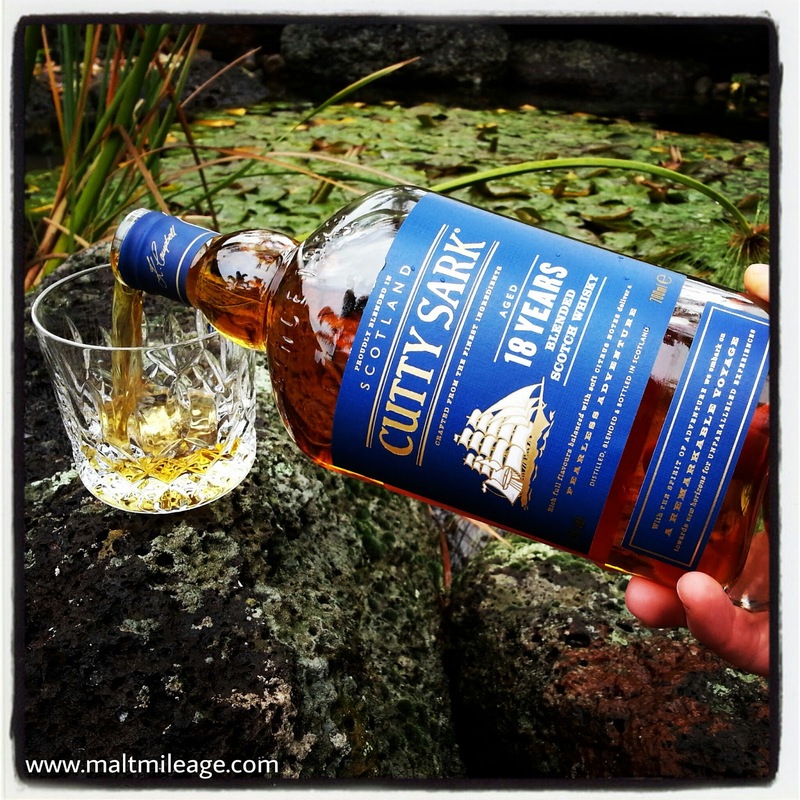 The presence of beautiful shades of malt and barley flicker brightly in the Cutty Sark 18 Year Old. Alongside that glowing distillate are strong notes of vanilla as the aroma of lush green pastures floats in the background. A balanced sweetness also lifts up from the glass, moderating the other character with the chocolate coated sultana. On consecutive tastings the soft and sweet vanilla takes a leading role, wafting up like a partially melted creamy vanilla ice cream. This whisky really is beautiful work! Taste: Mild notes of glazed cherry, tart raspberries and soft peat counteract the piercing spicy bitterness of the oak; a bitterness that is dense and intense. The bitterness and fruity sweetness than suddenly evaporate into a bitter-dry fog. The toffee is softer than younger Cutty Sark expressions, and the spice subdued by vanillas and cream. Finish: The finish is long and lingering, with the sting of wood polish interacting with the bitter-dry oak laden fog as the sweetness identified on the palate gently sparkles with some plum jam. Some more sweetness and oak driven complexity in the 18 year old than in the 12 year old.